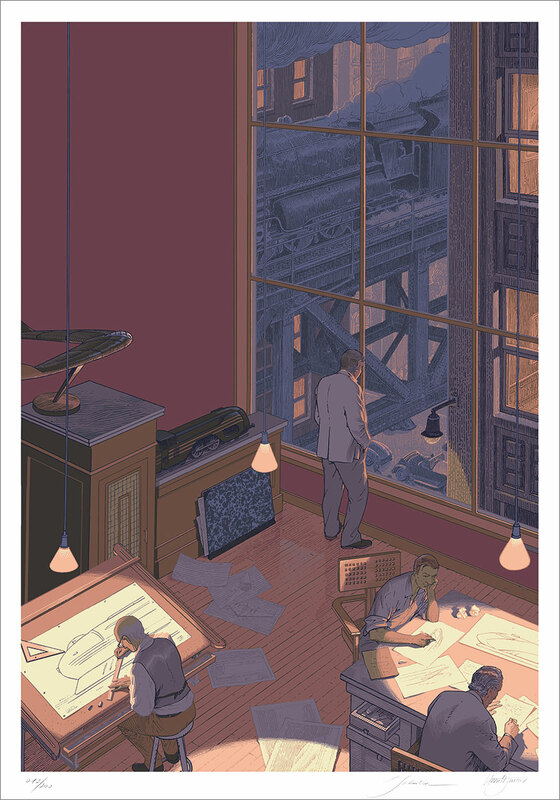 Comments Print by François Schuiten & Laurent Durieux. 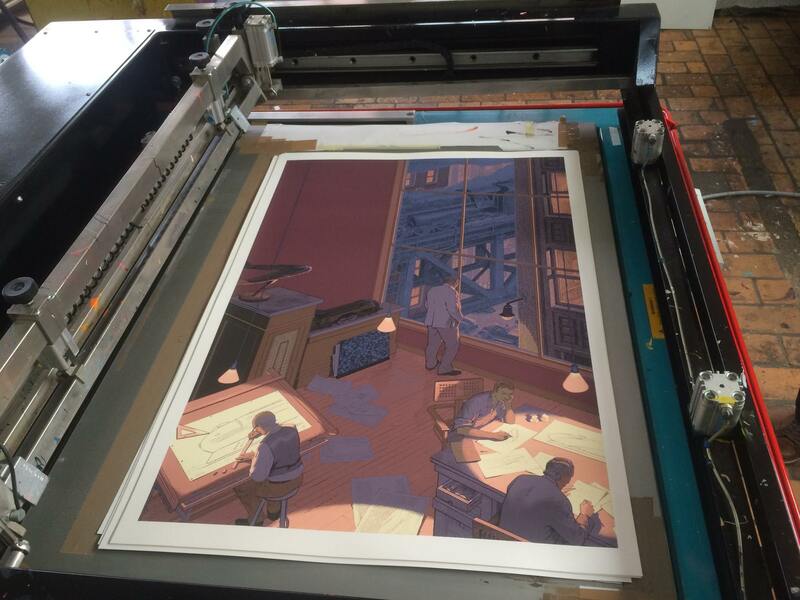 Published by Atlantic 12 with the start of the exhibition Dialogues at Barbier & Mathon. Sold for 170 euros 1).